Variety is the spice of life isn’t it? March has been an eventful month thus far. Aside from my weekly residencies at Lark Tavern and Buddha Tea Lounge. I have recently teamed up with Jacob & Anthony’s Prep Kitchen in the Crossgates Mall. Jacob & Anthony’s and the Marrello group have really taken me in and treated me like family. I am very grateful for that. 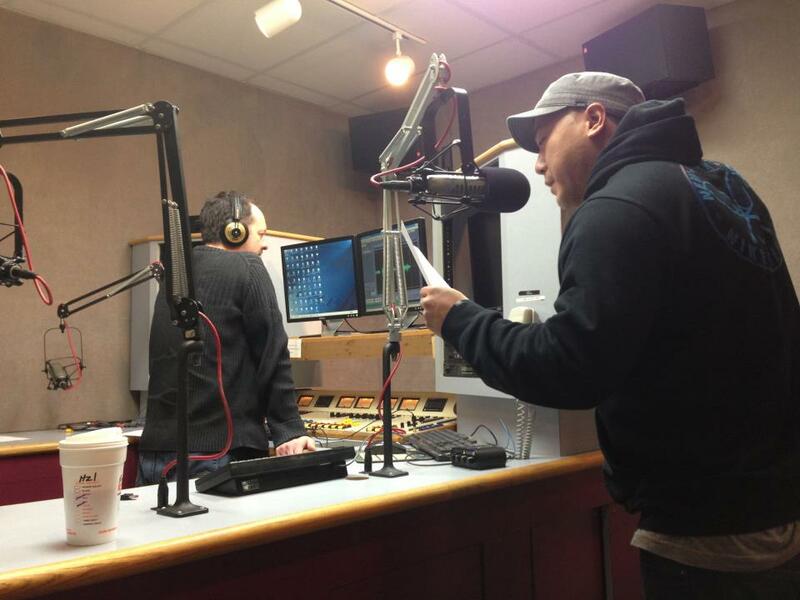 I even had the pleasure to record my first ever radio ad thanks to them! The Ad is currently airing on Fly 92.3 and 104.9 The Cat. Let me know what you think of the ad! 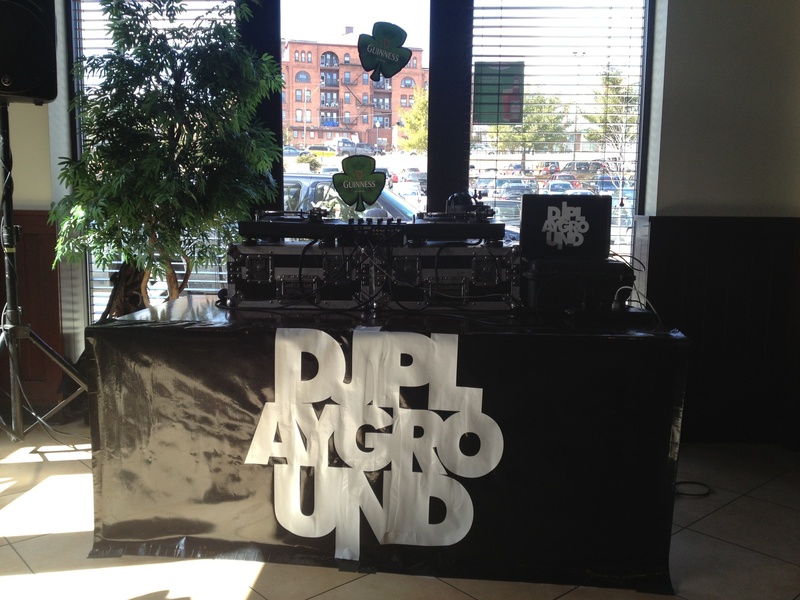 So here’s the shameless plug…Every Friday night I will be Djing in the lounge at J & A Prep from 9-12 midnight. But really, the weekends can be monotonous at times so why not change things up? This is your personal invititation to come hang with me! Earlier in the month I also had the pleasure to warm the crowd up at Upstate Concert Hall formerly known as Northern Lights. This time around it was Harlem born rap sensation ASAP Rocky. Not quite a household name to some right now however, there is no Hip Hop artist currently hotter on the scene. ASAP Rocky was recently on the cover of Rolling Stone….yes Rolling Stone! Do a google search if you are not familiar. I cannot promise that you will love his music but I can promise that he is on top right now! 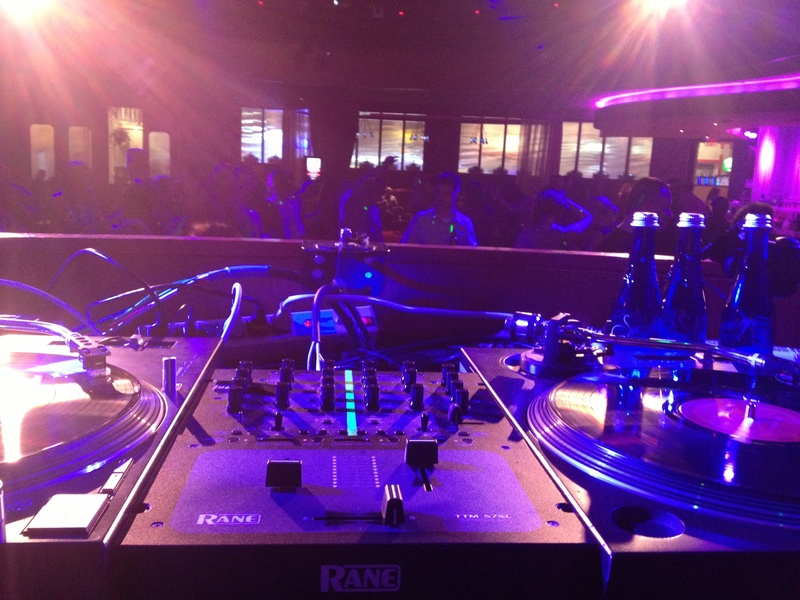 The show was completely sold out and extremely fun to dj as the crowd was super energetic. The demographics of the crowd leaned heavily in favor of the teenagers so I kept the music relatively youthful and current. 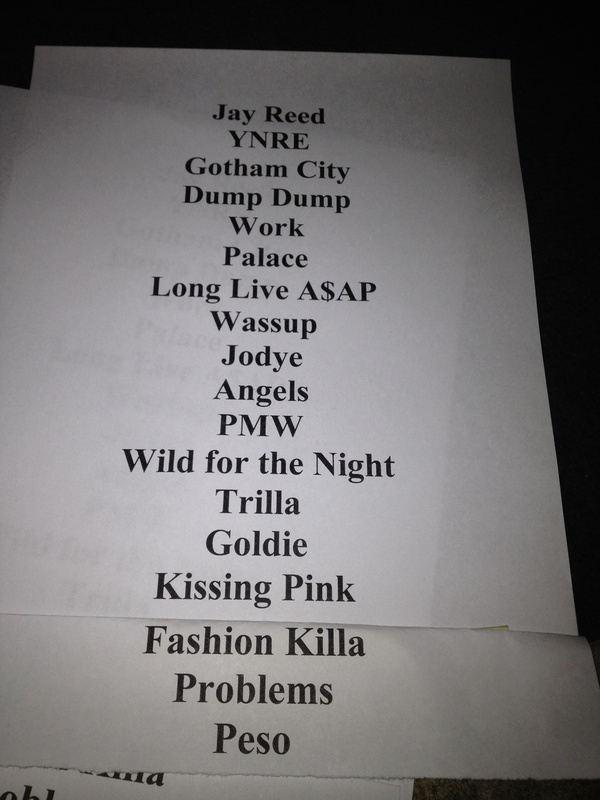 Check the pics below for a pic I took of ASAP Rocky’s set list. Last weekend I dj’d my monthly gig at Vapor Night Club. I have to say that if you haven’t been to a Sights and Sounds Saturday, you are truly missing out. 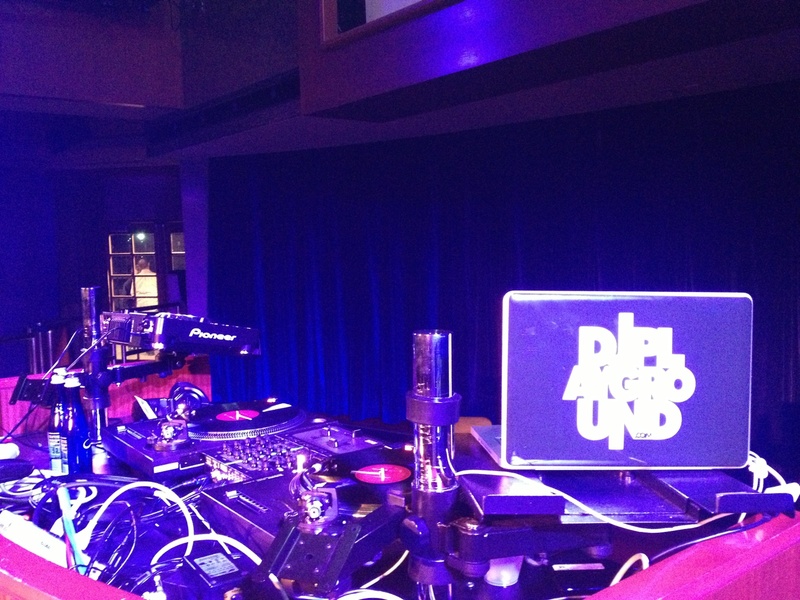 I was excited to dj more than I usually am because I had some great new videos and remixes I wanted to try out. I am looking forward to April 6th where I will be doing a DJ showcase along with 3 of my long time friends and fellow dj’s: Dread, Element and Nick Papa Giorgio. Hope to see you there! This year St. Patrick’s Day landed on a Sunday. 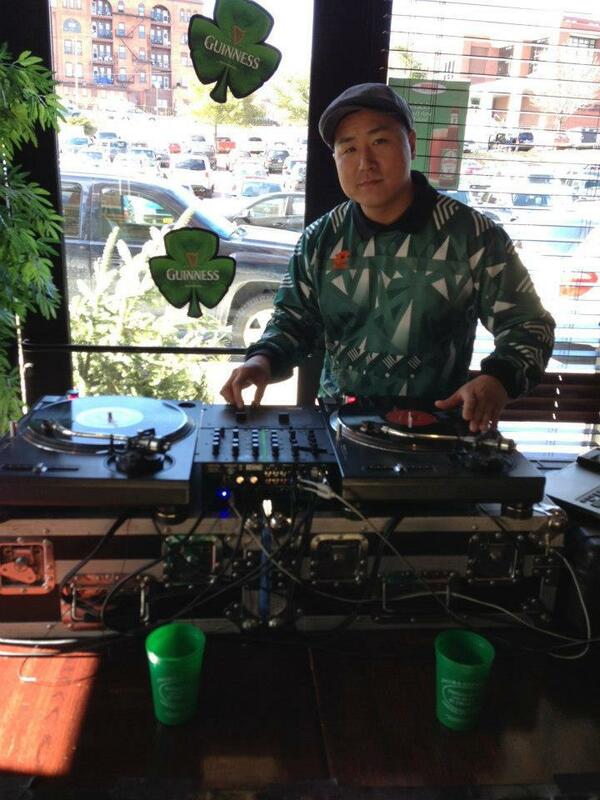 I closed out the weekend by djing St. Patricks Day at Jacob & Anthony’s in Saratoga. Sunday was a festive but relaxed afternoon. It was a nice easy change of pace from what a St. Patrick’s Day celebration could typically entail. The restaurant had some great Irish fare (Corned beef and cabbage, potato leek soup,etc. ), as well as Guinness beer and Jameson Whiskey specials. Ironically, it was perhaps a more proper way to celebrate St. Patrick’s Day as friends gathered with family, dressed in hues of green and enjoyed each others company over a warm meal and spirits.